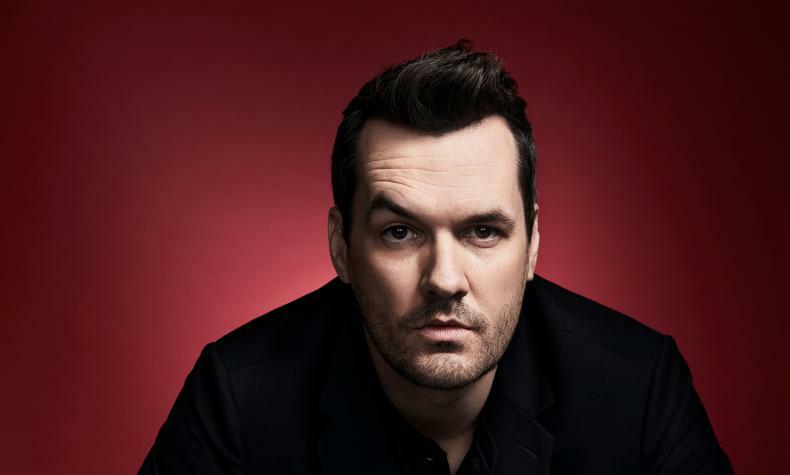 Jim Jeffries is one of the most respected and outstanding comedians of his generation. His controversial and belief challenging standup style surprises and entertains audiences throughout the world. Jim has toured to sold out performances across the United States, Canada, Australia, Asia and more.